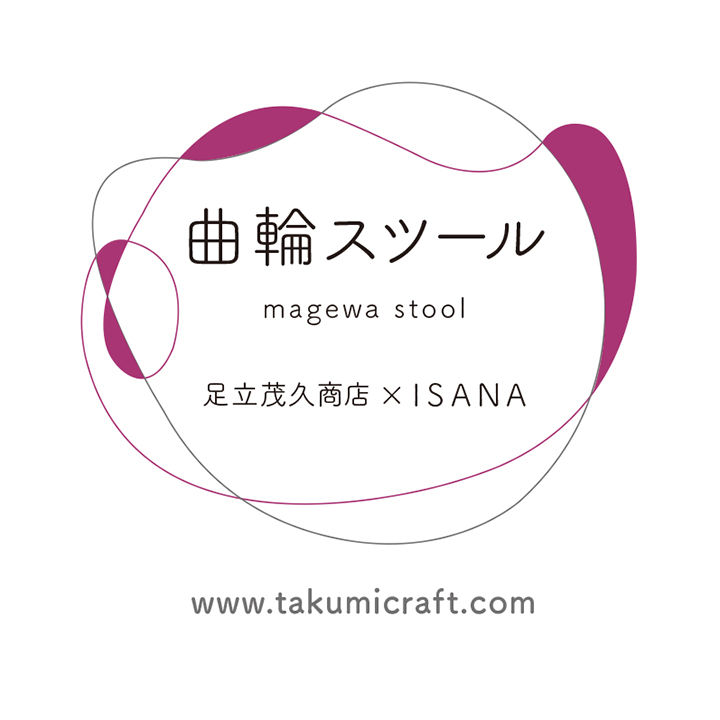 We would like to present an exciting new product, ‘Magewa Stool’. 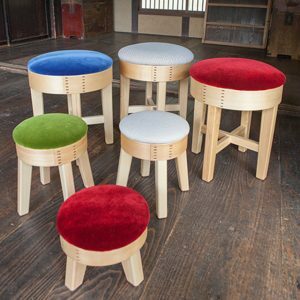 It is a traditional craft of Niigata – The frame was made by Adachi Shigehisa Shoten and the fabric on the seating was created exclusively for Takumicraft. ‘Magewa Stool’ is best known for ‘Ultra Seven Stool’. 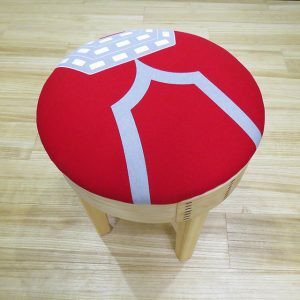 The characteristics of stool are its fastening loop made of Cherry bark and its solid stability. 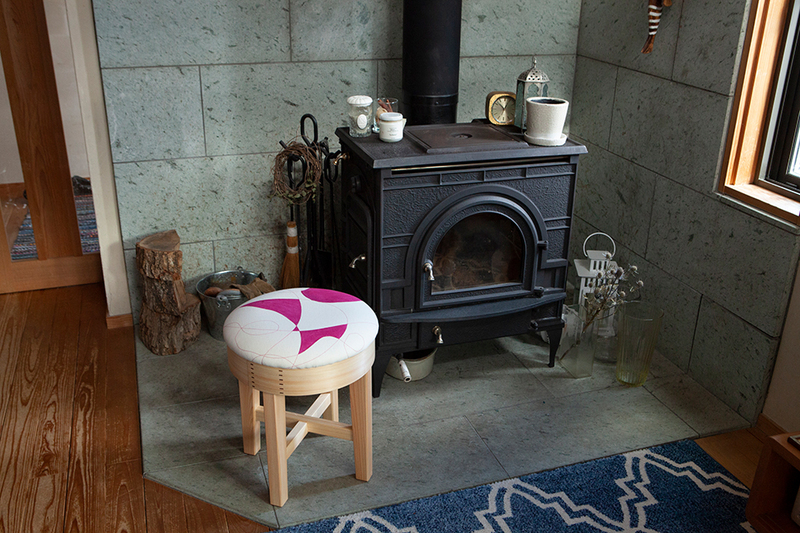 The fabric for the seat cover is called “Stitch & Dye” cloth made by a textile artist, Ms. Nagisa Nakagawa. She owns and runs ISANA with her husband in Nuttari Higashi area of Niigatashi, where she is based for all activities. 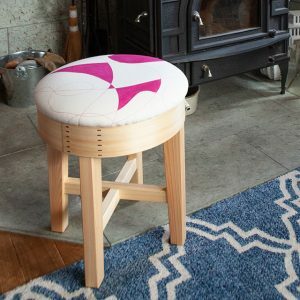 She stitches lines randomly as she feels by a sewing machine so that patterns are original and unique. We usually have only ONE IN STOCK. If this item is out of stock, normally it takes about 5 weeks for a product. All of them are hand-made therefore we ask for your patience. ‘Adachi Shigehisa Shoten’ has been established since 1800s. 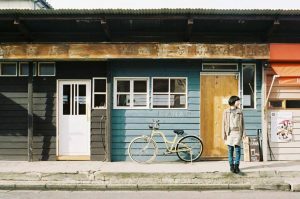 The workshop is in a small village called Teradomari yamada in Niigata facing the Japan Sea. This district is known for producing Japanese cookware like steamers, sifters and strainers made of thin sheets of cypresses and cherry trees. These are used by Japanese-style confectioners and chefs across the country. 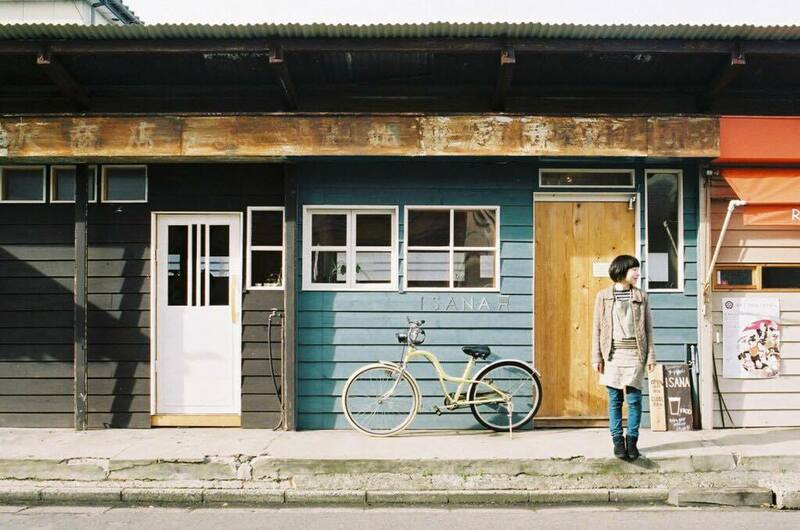 It sells traditional wooden hand-made cookware. Although there were many stores like them in 1800s, it is now the only store operating in the area. 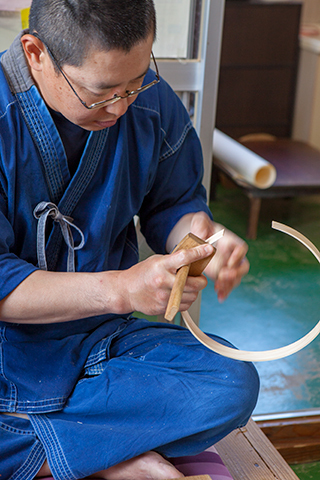 Mr. Teruhisa Adachi is the 11th person to take over the family business. His father developed a brand new microwavable steamer. It was very innovative at that time and became hugely popular and successful. Click here for more photos and information about Adachi Shigehisa Shoten. 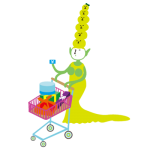 Go to the shopping guide. Please read the following terms of services and conditions, before you make any purchases. ・We usually have only ONE IN STOCK. If this item is out of stock, normally it takes about 5 weeks for a product. All of them are hand-made therefore we ask for your patience. ・Bank charges are not included in the price. ・If you order on our website, we will ship freight free anywhere in Japan. ・Dust it off lightly with a dry soft cloth for daily care. 1. 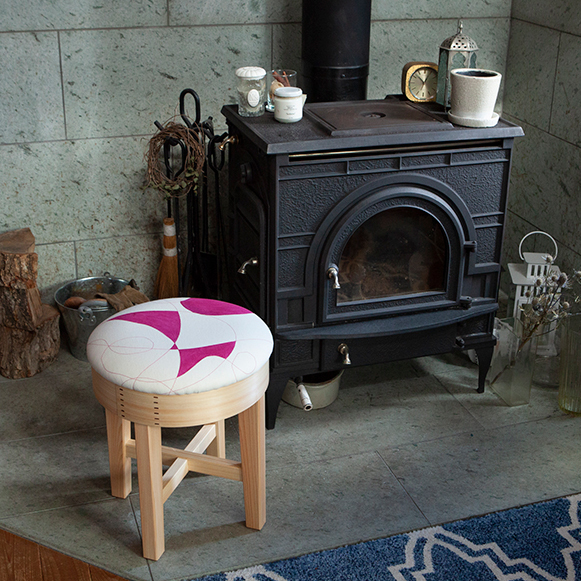 Use mild detergent with some water, and wet a cross and try wiping the mark off. 2. Repeat it again with clean water so that any remaining detergent is completely off, and lastly polish it with a dry cloth. ・If it’s stained, please contact us first so that we can assess the damage and decide how to remove it. We will give you a quote for its removal. ・Please read the enclosed instruction manual carefully. ・It can hold up to approximately 200kg. ・Do not sit in a wet clothes. The color may transfer to your clothes. ・Keep away from direct sunlight, air conditioning or fire.